The Nevada State Athletic Commission has released the official salaries for all the contestants who competed in Saturday’s “UFC 173: Barao vs. Dillashaw” event. 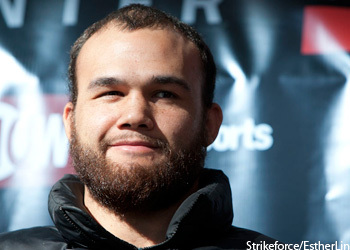 Despite getting third-to-top billing on the card against Jake Ellenberger, welterweight Robbie Lawler (pictured) was the night’s highest earner with $200,000. Daniel Cormier scored the second-highest payday with $170,000 for dominating Dan Henderson. Former bantamweight champion Renan Barao, who lost his title to T.J. Dillashaw in the main event, made just $74,000. Dillashaw pocketed $36,000, with half of his check coming via win bonus.